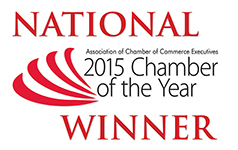 Open to all Chamber member non-profits to network, share, raise awareness, and educate. Meets quarterly at different Coweta non-profits. Speakers: Maria Hall will talk about LegalShield and Cynthia Bennett will share the information about the transportation infrastructure in Coweta County.